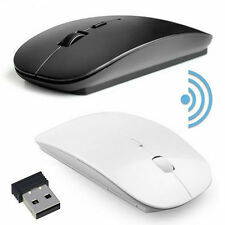 Logitech Unifying Receiver for M505 M705 M905 etc mouse 100% official from HK. 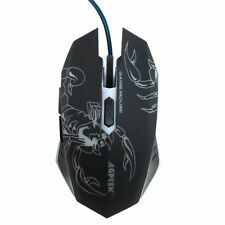 Marathon Mouse M705. 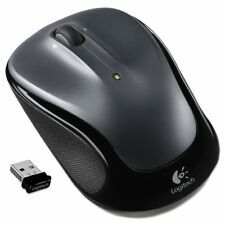 Logitech Mouse M905. Open the software: Logitech – Unifying –Logitech Unifying software– Connect Utility. Space Grey. It is being sold AS IS because there is no box or accessories. No box, manual, or charging cable. 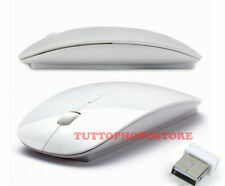 Apple Magic Mouse 2 Model A1657, Lightly Used. Condition is Used. Includes lightning usb cable for charging. Condition is Used. Includes Apple USB to lightning cable. For K350 K340 N305 K800 MK270 Original USA. 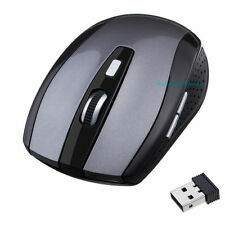 • This unifying receiver is only compatible with Logitech mouse and keyboard that have a unifying logo. 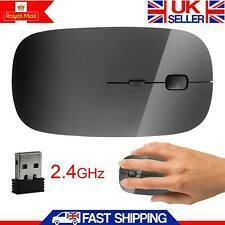 New Original Logitech Unifying Receiver. • Download Unifying software to quickly add all of your devices to one receiver. Finalmouse Ninja AIR58 Ultralight Mouse Cherry Blossom Blue. Condition is Lightly Used in original box. Shipped with USPS First Class Package. Corepad Skatez PRO 87 Mausfüße Logitech G402 Hyperion Fury. fast völlig aufgehoben. Die Verringerung der Friktion schafft eine verbesserte Genauigkeit beim Spielen und Arbeiten mit Ihrer Maus. So glaubt man fast, die Maus "fliegt" ohne jeglichen Widerstand über das Mousepad. 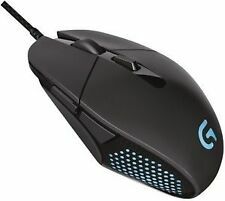 Logitech G903 Wireless Charging Gaming Mouse. Condition is Used. Shipped with USPS Priority Mail. Light use around 50hrs. Ce est le micro utilisé par plus Logitech et certains de Microsoft souris. 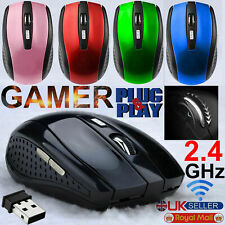 ce micro peut être compatible avec la suite les souris. Apple G3 G4 G5. Logitech G série. Logitech MX série. RAZER souris. Die PC-Mausfüße sind passgenau und kleben von selbst! 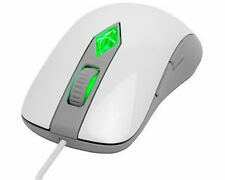 G502 Laser. Das Set ist für alle Logitech. Es handelt sich hierbei um hochwertiges PTFE (Teflon®). Royal Kludge RK61 is with a ultra compact 61 keys layout, easy to carry. Model: RK61 RGB Version. Connection: Bluetooth USB Wired Dual Mode. Supports bluetooth and USB wired dual-mode connection. Supports NKRO in wired mode. Corepad Skatez PRO 107 Mausfüße Logitech G703 Lightspeed / G603 Lightspeed / G403 Prodigy / G403 Prodigy Wireless. fast völlig aufgehoben. Die Verringerung der Friktion schafft eine verbesserte Genauigkeit beim Spielen und Arbeiten mit Ihrer Maus. Connector: DB9 Female. 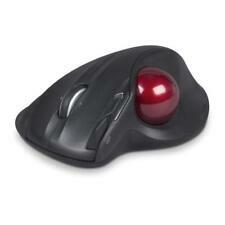 One DB9 Serial Mouse. Interface: Serial RS232. 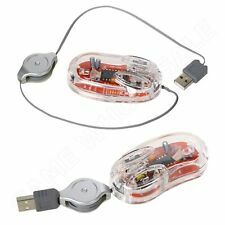 Plug-and-go nano transceiver: Leave the Nano Transceiver plugged in when you’re on the go or stow it in the mouse. Plug-and-go nano transceiver - leave the nano transceiver plugged in when you're on the go or stow it in the mouse. 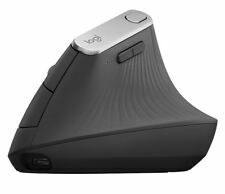 PREVENTS WRIST DISCOMFORT - Evoluent's ergonomic VM4SW VerticalMouse 4 gently supports your right hand in an upright neutral position. 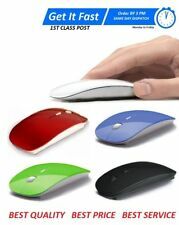 The patented shape prevents you from twisting your forearm like what you usually do with an ordinary mouse.